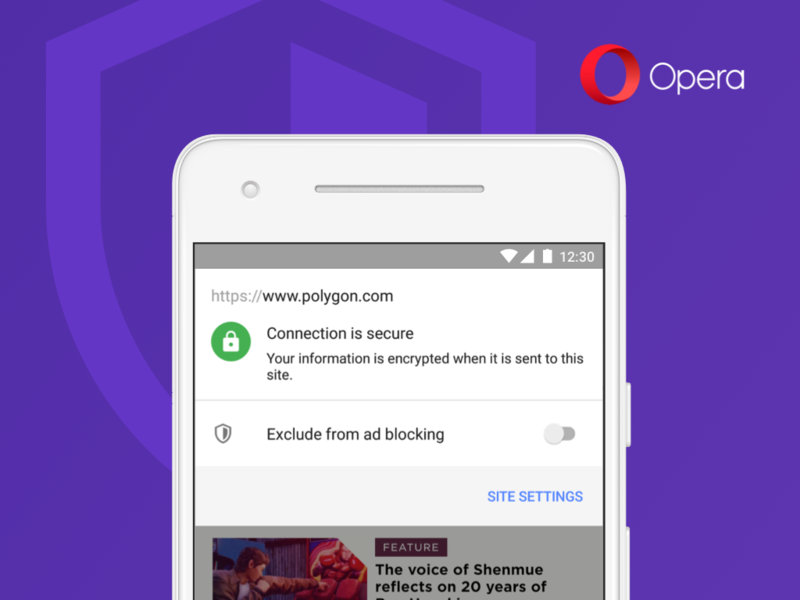 For its latest big Android update, Opera is including a key new feature that makes it easier to whitelist websites from the in-built ad blocker. 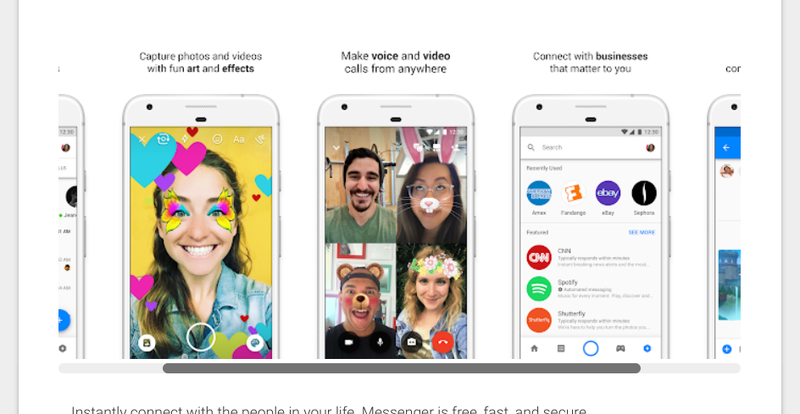 Other enhancements include the addition of Picture-in-Picture video and a new fast-scrolling handle. 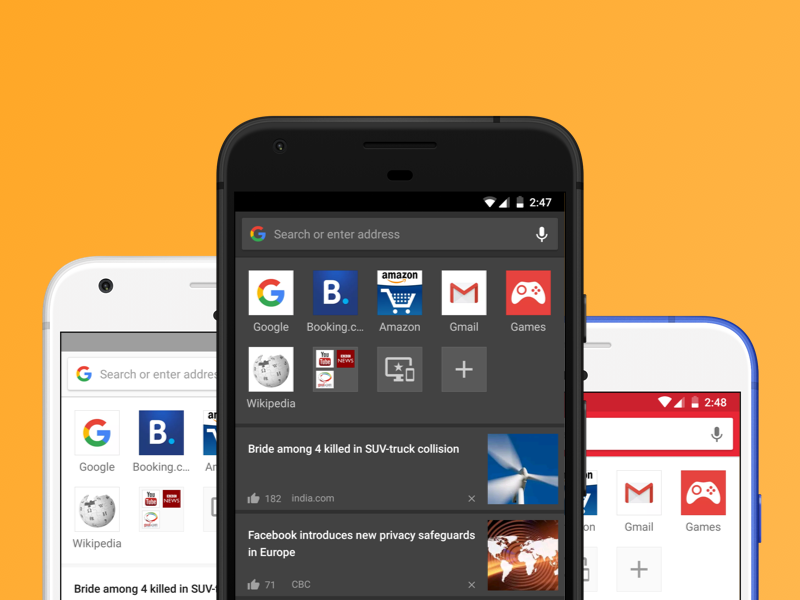 Opera has been making browsers and other apps for years, and now it's taking the next step. Opera has filed for an initial public offering (IPO) in the US, hoping to raise around $115 million. However, that number could change as we get closer to the IPO. 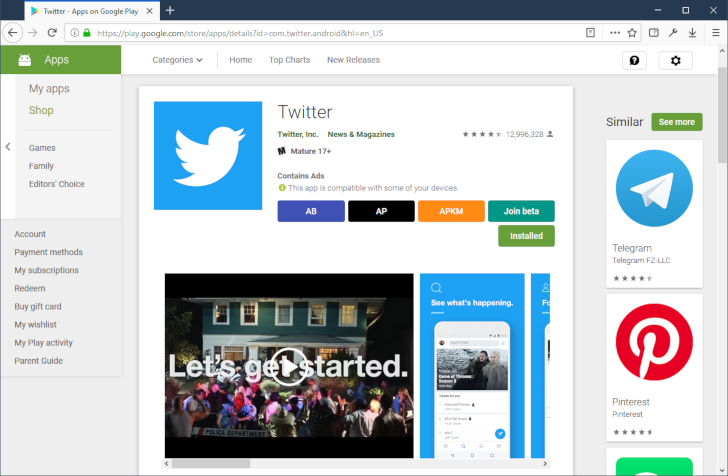 The desktop Play Store site was updated in March, and perhaps the most annoying aspect of the new design was the screenshot gallery. Even though the full-screen lightbox is nice, the embedded gallery requires constantly clicking the left/right arrows to scroll. 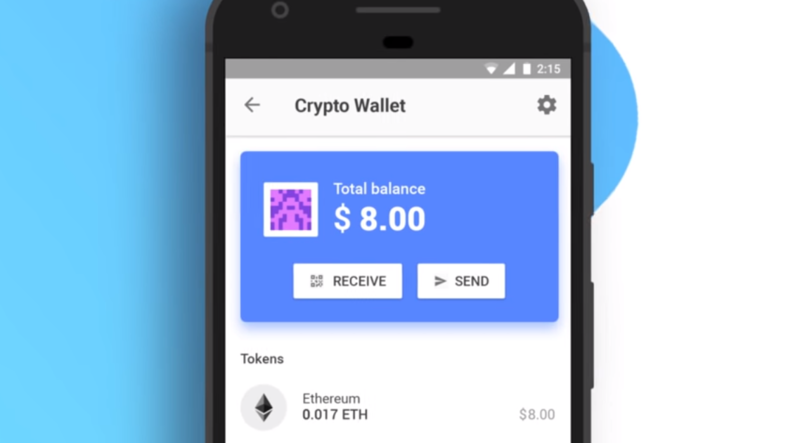 We updated our Toolbox browser extension to support the new Play Store site last month, and a new update vastly improves the screenshot gallery. Version 2.3 of our browser extension is now rolling out, and it has a new optional feature called 'Better screenshot gallery'. When enabled, Toolbox replaces the left/right buttons on the screenshot box with a scrollbar. The Opera browser has gone through many changes over the years, including the switch to a Chromium base. Opera adds a lot of things on top of Chromium including an ad-blocker and a not great news feed. Hey, you can't win them all. Opera's latest additions will probably make a lot of users happy, though. You can finally change the browser theme and toggle a night mode. There's also better control of private browsing mode. 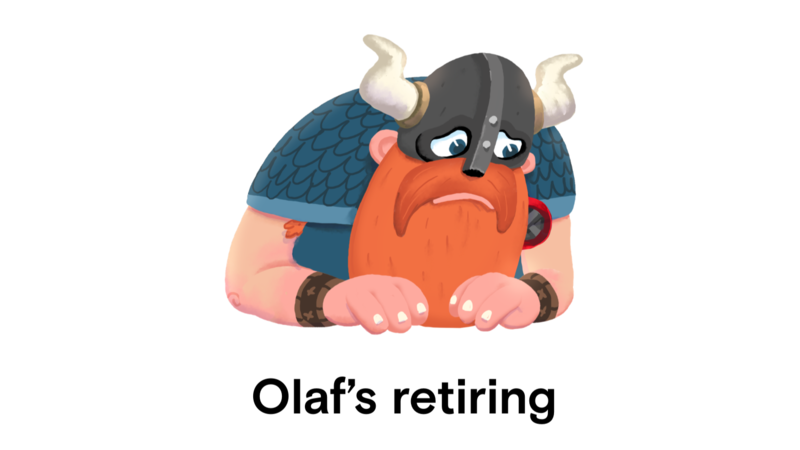 Today's the end of the line for the Opera VPN app and its viking mascot Olaf. Former Opera VPN users can snag a couple of deals on SurfEasy VPN products, though: Opera Gold users get a free year of SurfEasy Ultra, which normally costs $11.99 a month, and anyone using Opera VPN can get SurfEasy Total for 99 cents a month instead of its usual $4.99. Like Opera VPN, SurfEasy Total and Ultra both block ad tracking and neither puts a cap on data.